Data communication in buses is really on the upsurge. Ticket machines, destination displays and surveillance cameras are just some of the reasons behind the increased volume of data. 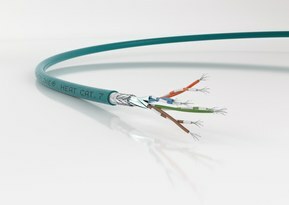 Ethernet cables are being increasingly used here as a result. A new EU standard came into force on 1 January 2016 and sets high fire protection requirements for cables that are installed in the passenger compartment and in the engine compartment. 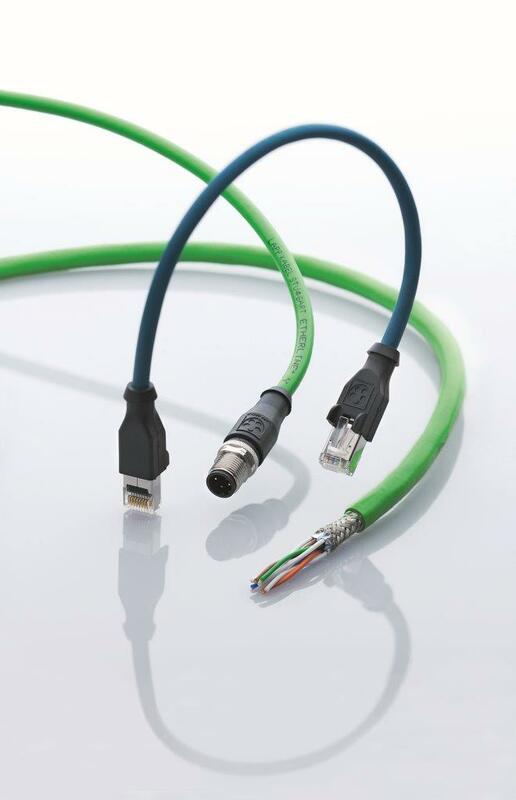 The Lapp Group has developed a new cable series with a highly fire-resistant sheath for European bus manufacturers and suppliers: the ETHERLINE® HEAT 6722. The new standard ECE-R 118.01 aims to protect passengers in the event of a fire. One of its requirements is the new stricter flame test: In the laboratory, a flame is held on a 50 centimetre long section of cable and removed again after 15 to 30 seconds. The fire on the cable insulation must extinguish itself within 70 seconds and the propagation of the flame must stop at least five centimetres before each of the two ends of the cable section. This is intended to ensure that a flame that sets fire to the sheath will not spread as on a fuse and set on fire other cables and the interior fittings of the bus while passengers may still be inside the vehicle. In addition, fire-fighters have the assurance that the flame on the cable insulation will not continue burning or even re-ignite once the source of the fire has been extinguished. The developers also succeeded in producing a material that combines the benefits of the two materials PVC and PUR. PVC cables burn slowly in the event of a fire but produce large amounts of smoke and gas. When combined with water, these gases produce acids which burn the airways. These cables therefore should not be used in the passenger compartments on buses. PUR on the other hand is extremely resistant to oil and many chemicals and is also highly resistant to abrasion and movements which are repeated millions of times, for instance in machinery. However, PUR has worse fire properties than PVC. For the ETHERLINE® HEAT 6722 cable series, the developers managed to use a PUR formulation to produce a material that burns slowly in the event of a fire and also does not produce substances that are damaging to health. 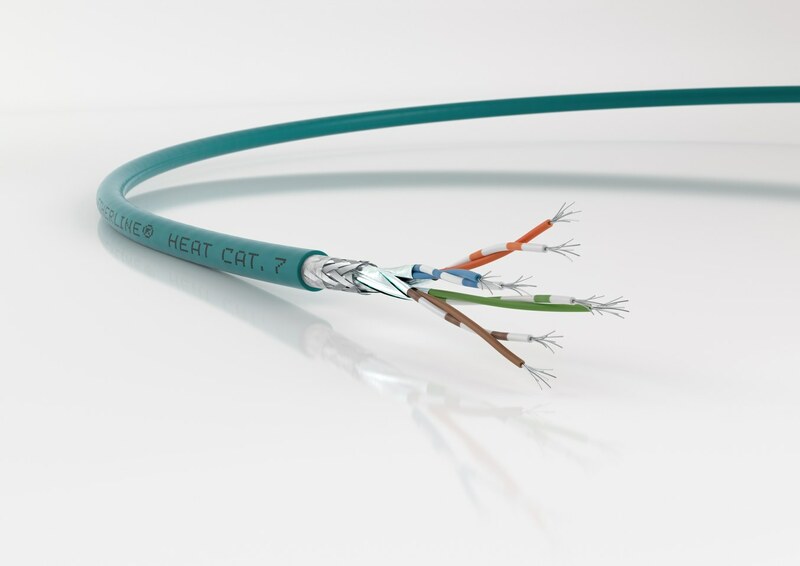 Bus manufacturers and suppliers can choose from three variants of the ETHERLINE® HEAT 6722 from us: Cat5e, Cat6A and Cat7.